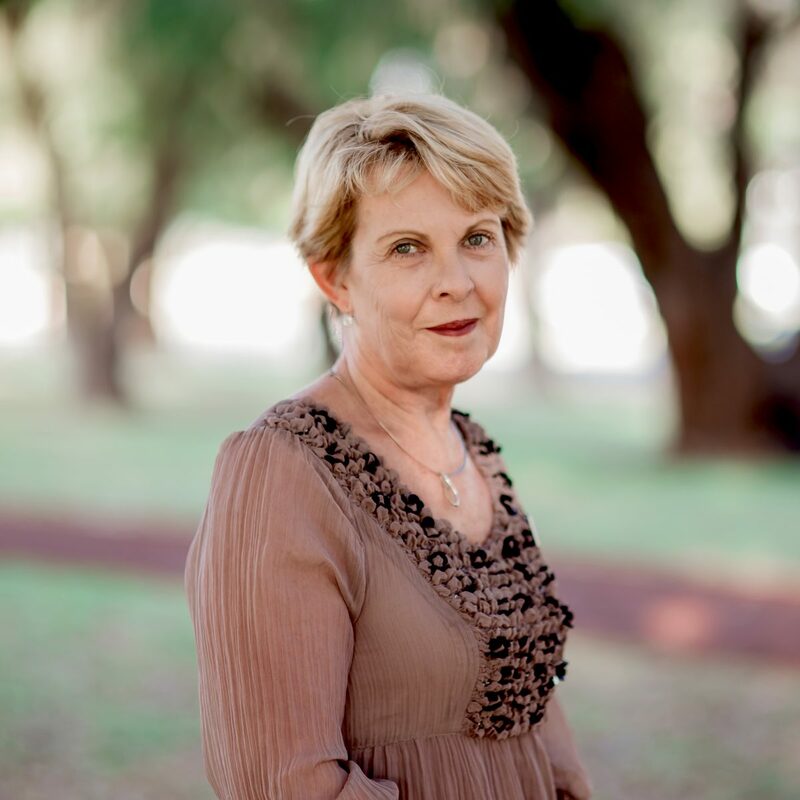 Providing Speech Pathology services at TLC-WA on Tuesday afternoons, Sandy has a particular interest in literacy and holds degrees in both Speech Pathology and teaching. She is a qualified ‘Sounds-Write’ practitioner and has considerable experience diagnosing, and providing Speech Therapy for, clients on the Autism Spectrum. Sandy has two grown-up children as well as two grandchildren, who she adores spending time with. In her spare time, she can be found with her husband and dog, Charlie, or indulging one of her many passions including walking, reading, travelling, playing board games and dining out with friends. Sandy also volunteers at Perth International Airport, assisting elderly parents of children with Autism. Sandy is a Certified Practising Speech Pathologist.